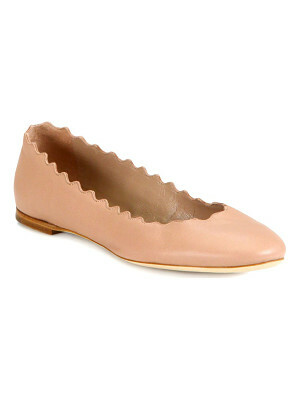 Pointe inspired PVC ballet flats are infused with glitter and detailed with satin ribbons. 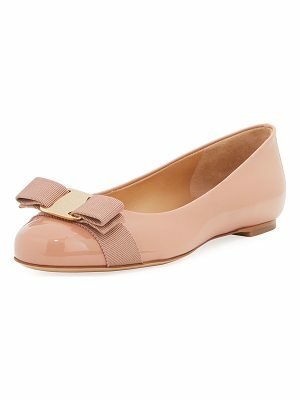 A slender bow accents the vamp. Fabric lined. Padded footbed and rubber sole. Fabric: PVC. Imported, Brazil. This item cannot be gift boxed.